This YA novel centers on sixteen-year-old Blake, a typical American kid dealing with his parents’ recent divorce with minor rebellion and simmering resentment. His Dad, a doctor and adventurer, has just landed an assignment working as a physician at the base camp on Mt. Everest. When Blake’s Mom declares him out of control, Blake finds himself dispatched to spend the summer with Dad in the Himalayas. Blake’s hopes of finally having time with his Dad are soon dashed when an avalanche makes the area too dangerous for Blake to remain. Instead, he finds himself on a cross country journey with a wise Sherpa named Ang, destination Katmandu. Soon Blake finds himself a stranger in a strange land of monks, yetis, mountain animals, and blizzards. All his concepts of reality and illusion are challenged with each step on the twisting paths. 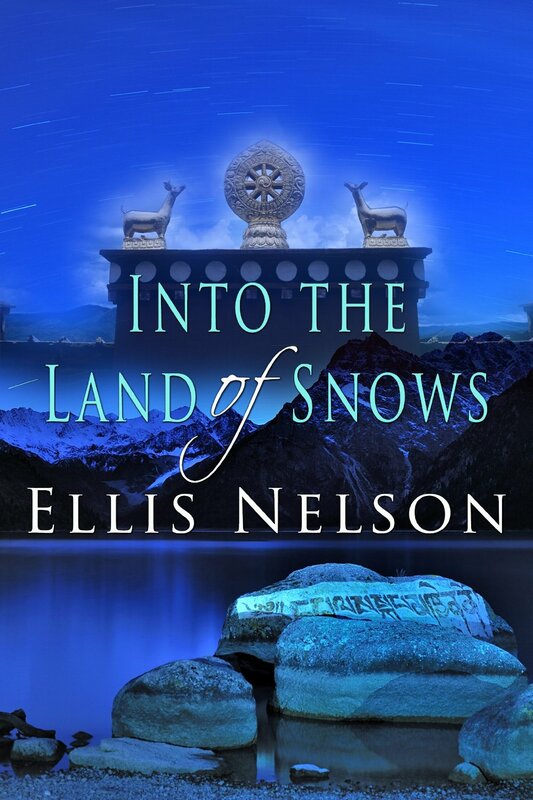 Ellis Nelson weaves a well-crafted coming-of-age tale, making the cultures and mountainous setting come alive in the reader’s mind. Recommended for the YA audience and beyond. Ellis Nelson has served as an Air Force officer, government contractor, and teacher. She has had an interest in Buddhism since childhood. Currently, she lives in Colorado Springs, CO with her husband.